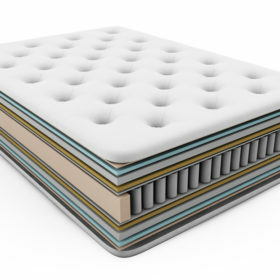 Queen mattresses are the most common size of mattress in Melbourne. Queen mattresses measure 153cm x 203cm and are the best size for couples and taller adults. They offer the same length as a king mattress and don’t take up as much room. Queen mattresses come in a variety of heights and also styles. A good queen mattress general costs from $400 and above. You can get budget queen mattresses for between $150-$350. 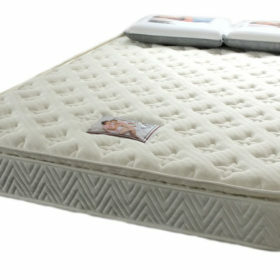 As the prices of mattresses increases the more durable the support system and also the warranty. Luxury mattresses start from about $800 and above. Getting the right size mattress is essential and you can refer to some sleep experts at the sleep foundation for some general information. These are the most common type and have been around for the longest time. 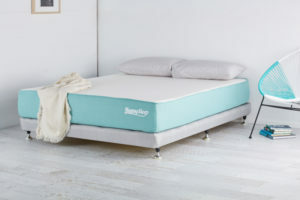 They are commonly found in budget mattresses and in firmer mattresses for their more robust strength (though now have high strength durability pocket springs too). 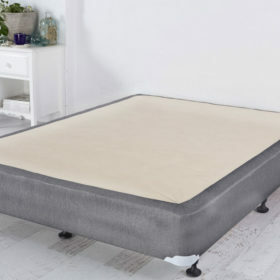 These types of mattresses do make a bit of sound when moving around and have the typical springy sensation. Current the most popular support system in queen size mattresses. 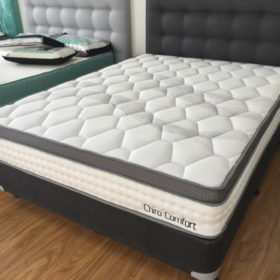 They offer the best in class reduced partner disturbance and are found in the most luxurious mattresses. Technologies have significantly improved and now offer even better life and durability than normal spring mattresses. Our exclusive Titan grade coils are heavy duty and offer an increased mattress life-span. 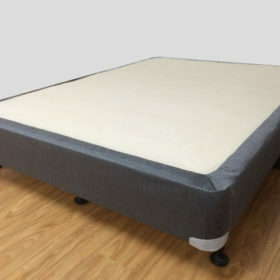 or newer hybrid foam mattresses are making a big leap in 2018 with the new mattresses in a box. 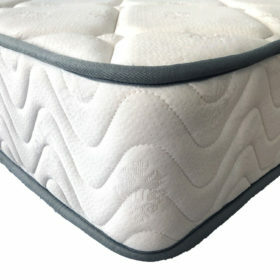 They are often lighter and offer better pressure relief than spring based mattresses. As most of them now come in a box they are significantly easier to transport with faster delivery times than a normal mattress. 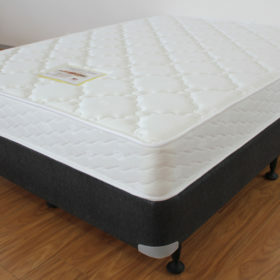 You can find our best selling pressure relieving mattress in a box here.